Do you know? In Japan, April and September are the most moving periods. Because April and September are the beginning of the new semester and the new life. 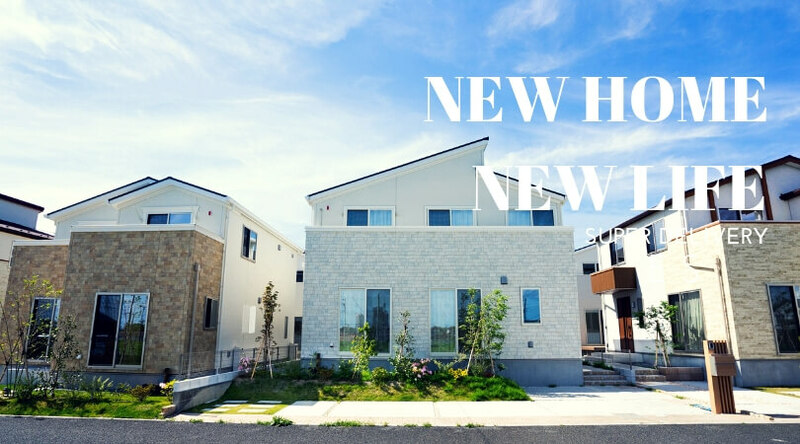 Recently, I also moved to a new house. I think many people have a lot of ideas about the decorative new house. 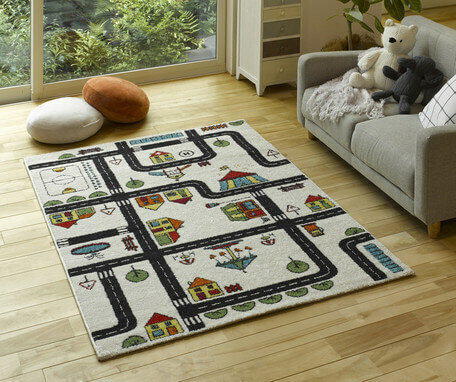 However, no matter how you plan to decorative a new house, you will need these necessities that I recommend. Don’t miss it! By GENDAI HYAKKA. Where do you put the clothes you wear every day? Put it in the washing machine? In addition, how did you send your clothes to the laundry? Holding clothes to the laundry? With this laundry bag all the problems can be solved. Oversized bag can put down a lot of clothes. In addition, the side pockets can also be put on hangers. 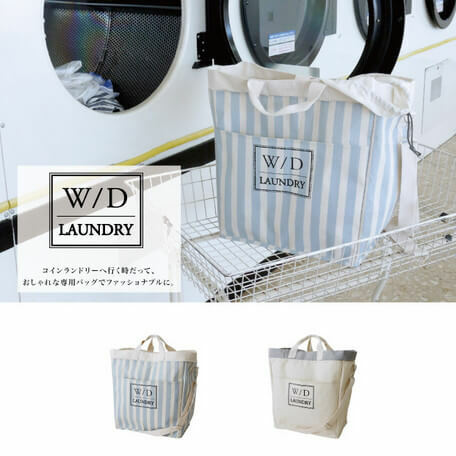 It is very practical to take it to the laundry or to store the dirty clothes. Get rid of bad habits, start a new life is now! By CREER. If your room is not large enough, then you need a lot of these storage boxes. The natural wood texture will make your room look fresh and tidy. By LOLO CO.,LTD. A bottle that does not unify all the seasonings will feel uncomfortable. A lot of people have the same obsessive-compulsive disorder as I do, don't you? 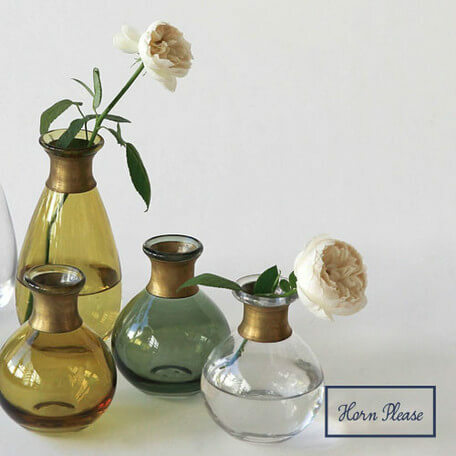 Porcelain bottles are more high-end and more durable than glass bottles. 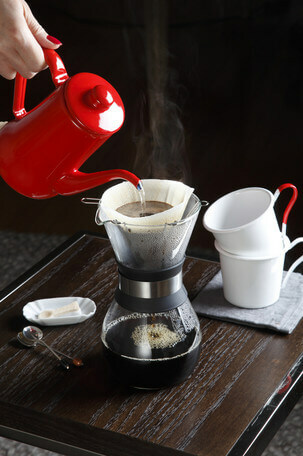 By MATCH Co., Ltd.. Do you remember the enamel appliances that often appear in your childhood life? The characteristic of vitreous enamel is its durability. Noda enamel began in the Showa 9 years. 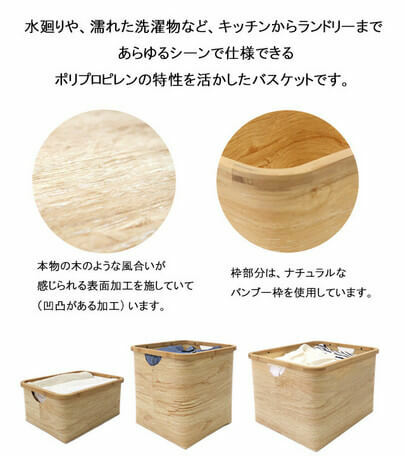 "Want to buy enamel products, must choose Nodahoro" This sentence in the tableware industry is very famous. By CHIPS JAPAN. 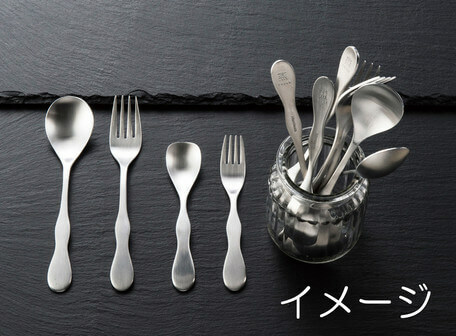 This is a series of tableware designed in collaboration with the registered dietitian Mio Hishinuma. Saving the world with food is their motto. Food the first necessity of man. 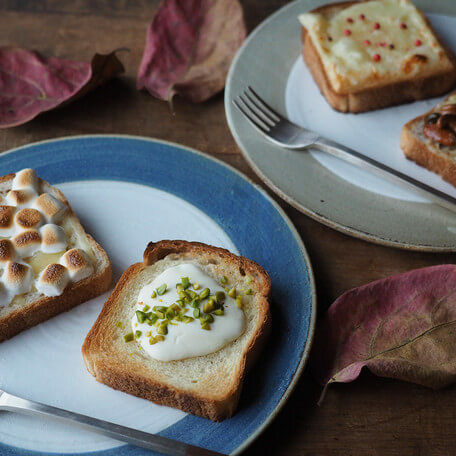 How can a new home have no new tableware? By AITO. Tsubame is a very famous place for the production of cutlery. Tsubame is said to be a "town of craftsman", and has accepted new technologies according to times of the times. The fork and spoon set is also the best choice for friends. By HAGIHARA & CO.,LTD. 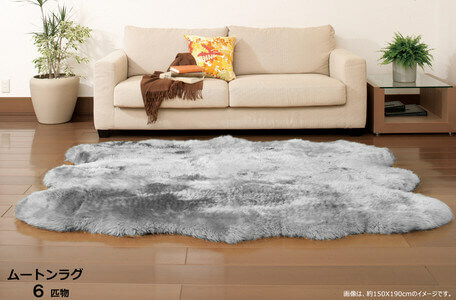 A furry rug is a must-have item for a warm home. Irregular shapes add a European touch to your home. By NEKO PUBLISHING CO., LTD.. The unification of sanitary ware can not only make your home look more tidy but also save resources. This is a very popular practice in Japan. Many Japanese housewives will unify the sanitary ware as a white series. 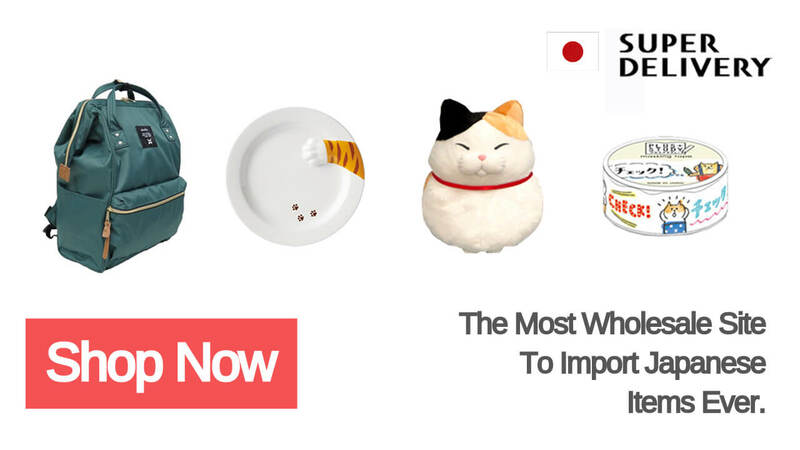 See More NEKO PUBLISHING CO., LTD.
By SHISEIHANBAI. After furniture and storage are all set up, you will find that some flowers and plants are needed in the room. Such a room can make people feel neat and lively. The new life has begun! There are only 3 months left in 2018, what do you plan to do next? Anyway remember don't forget your original intention, for a better life efforts!